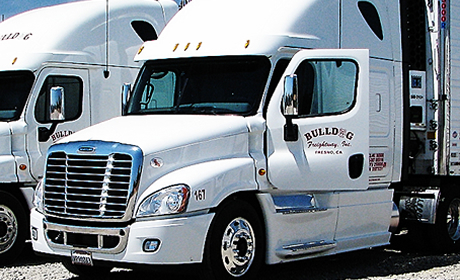 "PUT THE BULLDOG ON THE ROAD FOR YOU"
Founded in 1999 we specialize in helping our customers with difficult logistics we understand todays difficult and challenging freight and transport requirements. 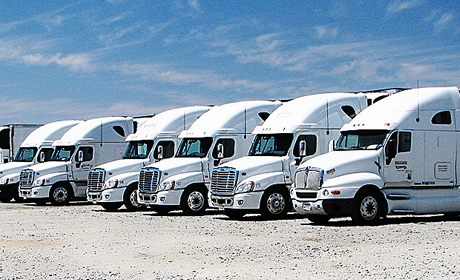 Interested in working for Bulldogfreightway Freight Lines? Send us your application to review today! 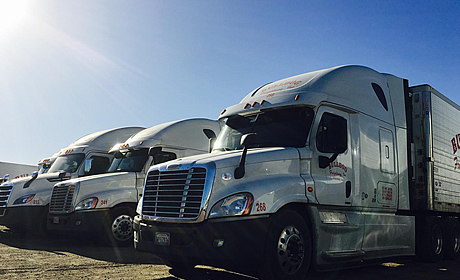 © 2009-2018 BULLDOG FREIGHTWAY, INC.